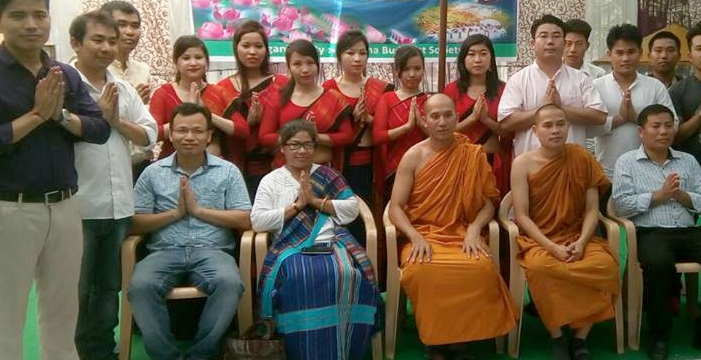 1st International Buddhist Conference was held in Guwahati (Assam) on 07 th to 09 th May 2018. There were 820 participants from 15 different countries like Japan, Thailand, Burma, UK, USA etc. The Chief Guest of the conference was Ms. Adv. Sulekha Kumbhare, the National Commission for Minorities, Government of India. The main purpose of the Conference was to bring together all the ASEAN Countries into one platform, to develop good environment in local communities of Northeast region and to develop the moral values in young generation. many in the entire Northeast sectors. Buddhism in Assam Short Overview of Buddhism in Assam Buddhism was introduced into ancient Assam quite early and it flourished beyond the middle ages. Several International trade routes flowed through ancient aAssam making it a transit camp for transmission of early Buddhism to Burma, Bhutan, Tibet, and probably to the Yunnan province in China. The temples of Hajo, Suriyapahar, along with many others are biggest examples of the existence of Buddhism in the region (Brahmaputra Valley). Various Buddhist Monuments discovered in various parts in Assam by Archeologically Survey of India. Buddhism in ancient Assam was one of the most developed and followed religion as mentioned in the book, “History of Buddhism in India” by Tarantha, under chapter 39 page no. 330-331. 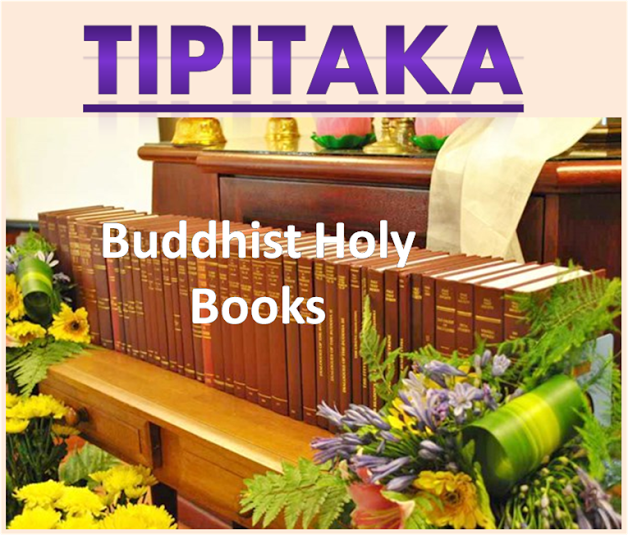 Valley, after which with the passing of medieval times Buddhism got influenced by different sects in different ways of religious practices examples, Theravada and Mahayana (Tantrism). Slowly and gradually as time passed Buddhism disappeared/ vanished/silently remained among few in Assam. 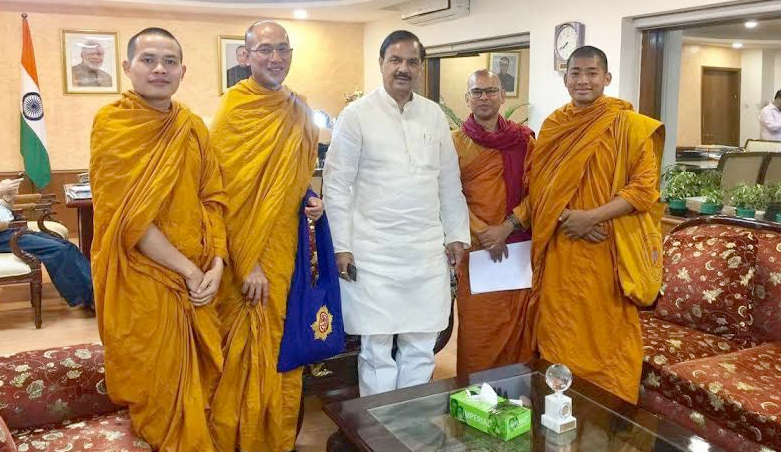 Buddhism survived in its Theravada form, mainly due to the presence of communities like the Tai (Phake, Alton, Khamyang (Shyam) and Turunng), Chakma, Singpho, Khamti, and the Chittagong Barua. 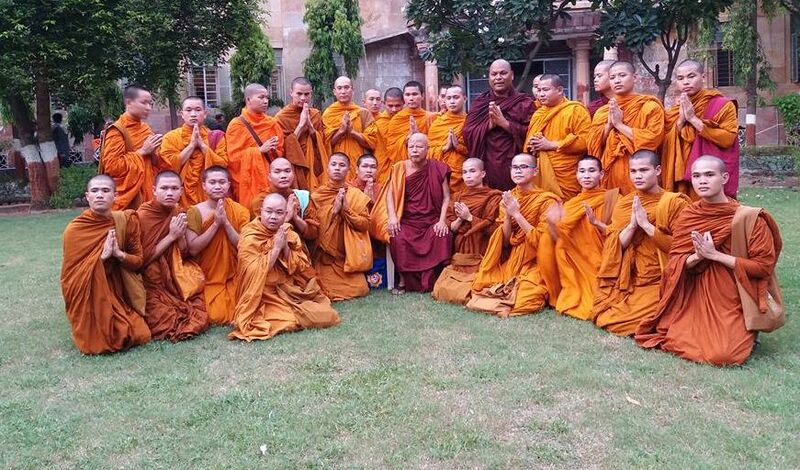 The Theravada traditions are ancient and as a community, they can be considered as being the most peace loving in India. Theravada Buddhist Viharas are also available some part of the Assam. 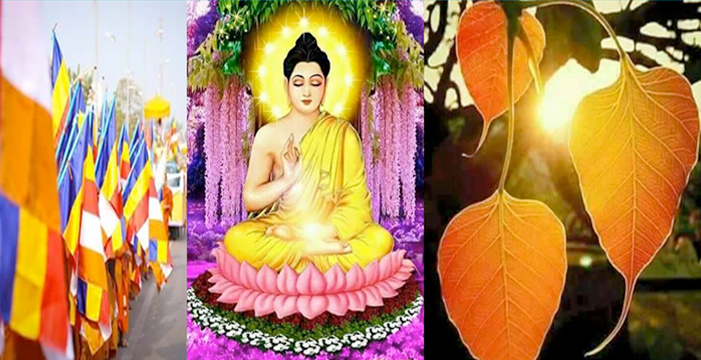 Omniscient Buddha’s teaching is essence of human life.